As an intern with us, you would have the opportunity to see all aspects of the business from website design, internet marketing, and social media marketing, sales, reservations, operations, accounting, sustainability, and more. Greetings from beautiful Costa Rica! We would love to have you here as an intern in our travel agency My Costa Rica. To give you an impression about how we work, we have set up this intern manual. It will answer questions interns usually have before coming to Costa Rica. Besides, the manual gives you an overview of how your work at our company will be! Who is My Costa Rica? The My Costa Rica project began in December 2004 and since then we have steadily grown. However, we are still a small inbound travel agency that prides itself on the personalized service and attention that we offer our guests. 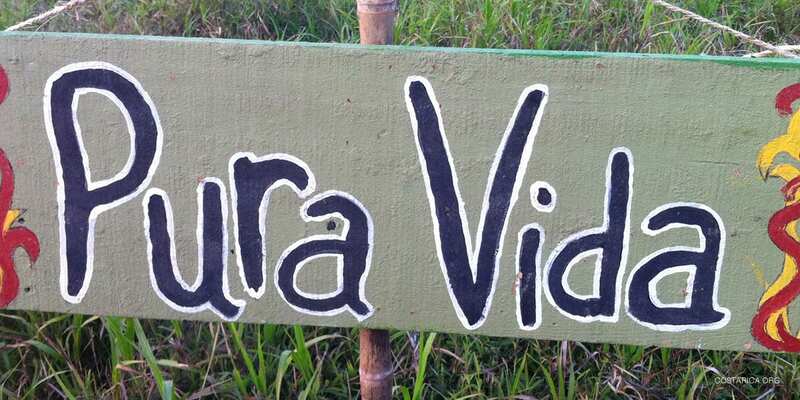 Our goal is to provide sustainable tourism to beautiful Costa Rica, this real tropical paradise. We specialized in creating custom vacation packages based on the interests and wishes of our clients. We recommend only the best, and only offer hotels, resorts, rentals, and tours that we have visited or experienced ourselves. We are happy to issue you a plane ticket to Bocas del Toro, Panama. This will allow you to enter the country; you’ll just need to show it at the airport to immigrations. Once you arrive here in Costa Rica, you can decide if you want to use the ticket to Bocas del Toro, Panama or cancel it and choose to go to Nicaragua to renew your visa. Do I need vaccinations to enter Costa Rica? Your vaccination status will not be checked at the airport. Usually, you do not need special vaccinations like yellow fever or malaria. However, we always recommend having all your standard vaccinations (Hepatitis, Tetanus etc.) up to date! Do I get paid during my internship? Yes! We can provide you $400 per month. You can choose from two options of how you would like to get paid. Either you get a check of $200 every two weeks or we can help you open a bank account in Costa Rica with the Banco Nacional. Where do I live during my internship? In the past, many of our interns stayed at least their first month with a host family. The place is close to our office, the rates are fair and our past interns definitely liked the experience. And you don’t need to worry about your accommodation before your internship, you can start looking for another place when you arrive here – or you keep on living with your host family. The contact is Lizi Alvarez (lizialvarezb@hotmail.com). Feel free to contact her if you are interested in this option. How do I get from the airport to where I am staying? Once you arrive at the Juan Santamaria International Airport in San José, a My Costa Rica representative will be waiting for you. We will then take you to the place where you are staying – so there is nothing you have to worry about! Our office is in Sabanilla, a suburb of the capital, San José. As our office is right next to the University of Costa Rice, you can be connected to many other international students. Besides, we are really close to San Pedro; a place with lots of bars where young people meet after work and at the weekends. So you definitely won’t get bored here! What can I do if I still have questions? 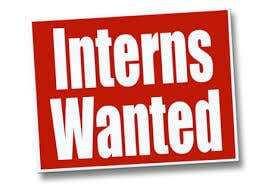 Our goal is that your internship is beneficial for you and your studies. To maximize your experience, we want to show you how our whole company works. This is an advantage of our quite small team; you will get insights in each of our departments. These inspections are probably the most fun part of the internship! Several times a year the hotel and tour providers ask us for inspections. This means for instance, that we spend a weekend in a hotel or doing a tour to get an insight of what we are selling. We never know how many inspections we will do in the future – but hopefully, you can take part at one of them! After you leave Costa Rica with new experiences, we would love to stay in touch with you! Maybe you’ll come back to our beautiful country one day or start your own Costa Rica business in your country and we can have future business partners! 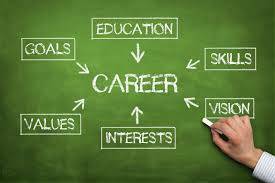 But most important is that your internship is a beneficial experience for you and your studies – we will try to do the best to make this come true! For you to get the most out of your internship here at My Costa Rica, please take the time to look over this study guide. It will help you if you are familiar with Costa Rica and our company to make a smooth transition as an intern. Remember you will be directly involved in our day-to-day operations so having knowledge about Costa Rica will mean your assistance will be even more beneficial. You can find all of the following information on our website. Look over the About Us section on our website to learn more about our company. Be familiar with our mission statement: To Promote responsible and sustainable tourism to this beautiful country we call home. Study a map of Costa Rica and be familiar with the geography and where popular destinations are located. Know the popular destinations in Costa Rica and what you can do at them: Arenal, Puerto Viejo, Manuel Antonio, Monteverde, San Jose, Tamarindo, Tortuguero, Corcovado, Nosara, Jaco. Look at tours that are offered in Costa Rica; there are many unique and fun tours. Costa Rica is famous for nature and adventure tours. Look over some of our vacation packages – you will be helping to put together itineraries so knowing some of the packages will help you. Research the culture of Costa Rica; the Ticos (Costa Ricans) are very friendly and have customs and traditions that may be different than what you are used to. Research typical Costa Rican food; be prepared to eat rice and beans. Stores here offer many options for you to buy a variety of products that you will be familiar with, you should also note that fresh fruits and vegetables can be quite affordable. Become familiar with the following social media sites: Facebook, Google+. Twitter, Instagram, LinkedIn, and Pinterest. You can even start following us on our sites. No matter where you live it is important to consider your flights, here is a list of some direct flight to Costa Rica. Costa Rica is full of amazing facts. Explore the history culture and people of this amazing country you won’t be disappointed. There is no sense in coming to the amazing rich coast if you don’t travel a bit. Check out the best way to travel throughout the country. It is good to know where you are going, for one not to get lost and secondly to find all the cool places in Costa Rica. My Costa Rica has been around for while now and we are constantly evolving and changing. Why not come grow with us.